“Cute and cuddly” describe the “Kee’s” small animal department. Come and see kittens, hamsters, gerbils, bunnies, guinea pigs, ferrets and chinchillas. All of our animals are very well cared for and given lots of attention – many are born and raised in our store. 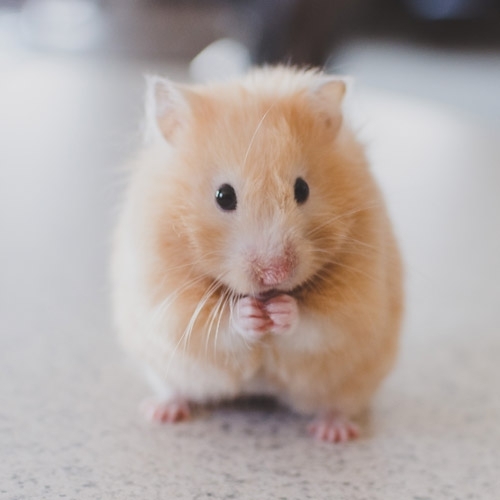 We carry the best of brands for your small animals!